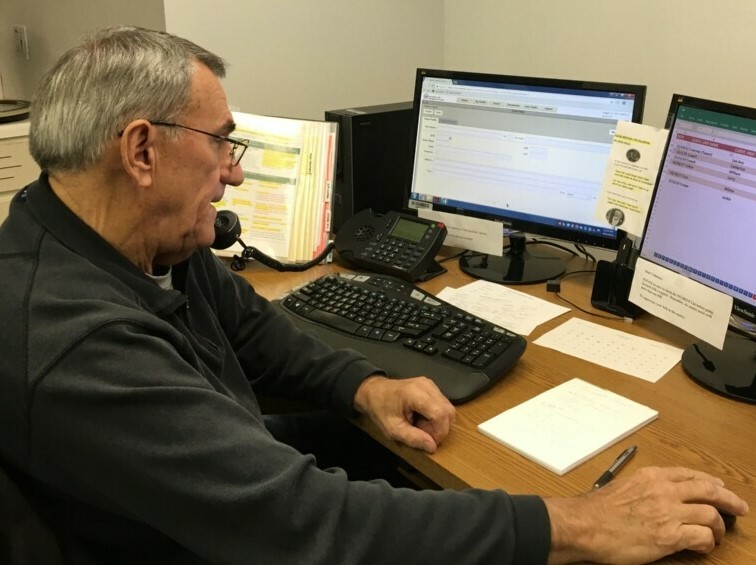 The Call Center is the connection those in need have with the Vincentians in our 30 conferences. Volunteers in our call center are the first voice that directs them to help in their area. It’s a relaxed atmosphere of care and blessings. During the year we have different events where volunteers are able to enjoy a variety of ways to help us help others. 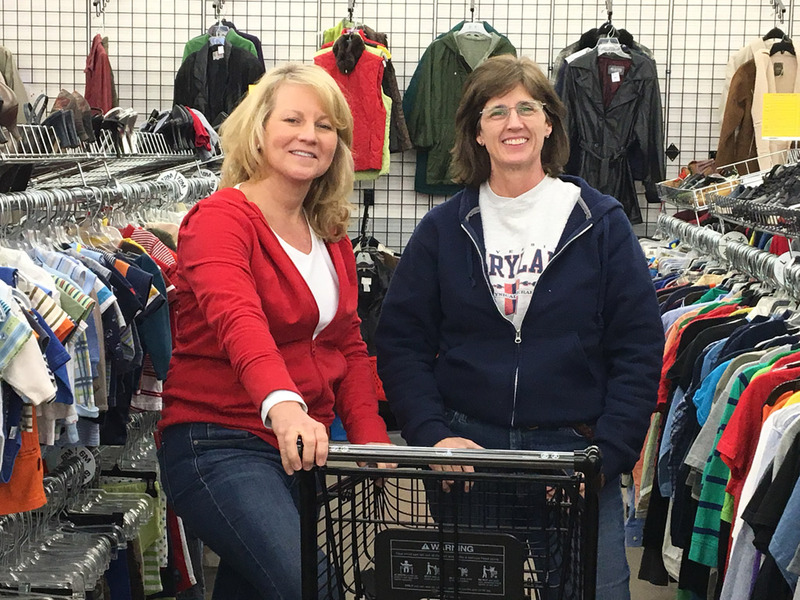 There are many ways to serve as a volunteer in our stores. From sorting clothes and other items to picking up trash in the parking lot, there is something for everyone to do! 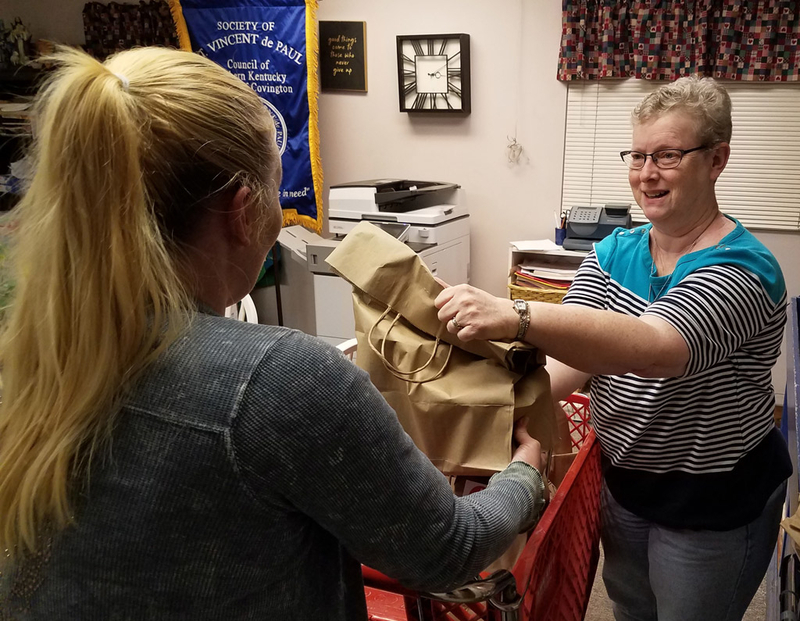 Join our 750,000 worldwide volunteers, nearly 500 of them in Northern Kentucky and experience the spiritual reward that comes from being the face of Christ and helping those in need.